Globetrotting Jockey Fergus Sweeney has returned to the saddle in Britain after a successful year riding across the world. Sweeney, who tasted group one success in the UK aboard Twilight Son in the 2015 Sprint Cup, enjoyed fruitful stints in places such as Singapore, Korea, Mauritius and India before returning to race-riding back home last month. 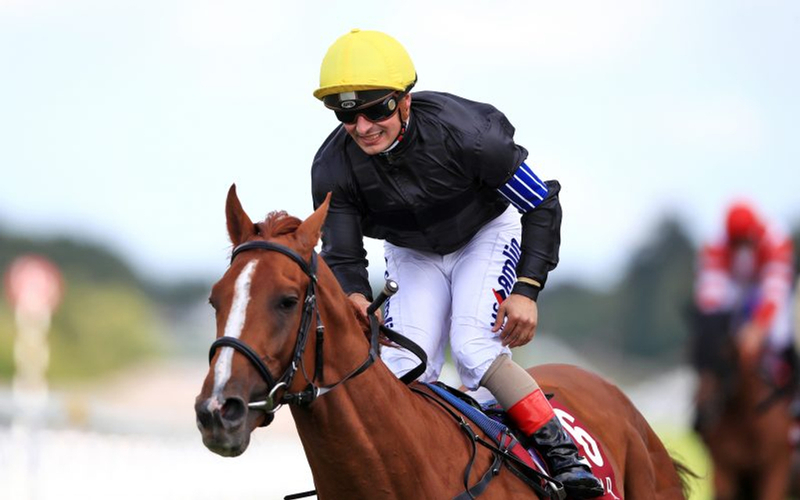 The 40-year-old tasted classic glory in a four-month spell in India, lifting both the Oaks and the Derby before becoming the leading Jockey by prize money. He also registered 13 wins from 70 rides in Korea, before spending just five weeks on the Indian Ocean island, known for its fierce style of racing. The rider has gained two wins already for trainer Brendan Powell courtesy of Zarrar, and he believes he’s now a stronger and better jockey thanks to his worldwide stint. Sweeney now feels refreshed back in similar surroundings, and the freelance jockey is hoping to rack up more winners than before in the new year.